I’ve decided to pick my favorite reads every month instead of doing a top 10, because I realized the second option would be waaay to difficult. Even now I will probably cheat and mention various books every month. It’s just so hard to pick only one favorite when there are so many awesome books out there! 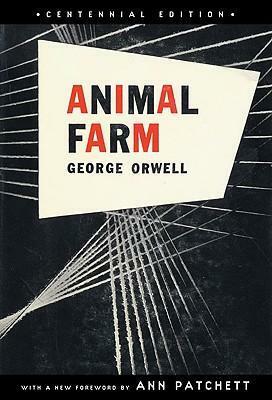 Without doubt my favorite read last January was Animal Farm by George Orwell. I’m glad I finally came around reading this classic. Orwell wrote Animal Farm as a satire questioning the philosophy of Stalin in the Soviet Union, and it is definitely worth reading if you haven’t. A little advice: the book is enjoyed and understood best if you have some knowledge about recent Russian history. A honorable mention this month for One Flew Over The Cuckoo’s Nest by Ken Kesey. Another read I thoroughly enjoyed. Go Chief Bromden! The movie version with Jack Nicholson is awesome as well. I guess I was reading quite a few (modern) classics last year, because my February pick is To Kill A Mockingbird by Harper Lee. Somehow I never came around reading this one before, and now I did I completely understand why it is considered a classic. The novel questions racism and shows us the discrimination, inequality and injustice affecting the colored inhabitants of Maycomb and the way they react to them. Recommended! This month the honorable mention goes to Schindler’s List by Thomas Keneally. Historical fiction is one of my favorite genres and I’m always interested in reading more about WWI and WWII. This novel about how Schindler saved a lot of Jews during the war is impressing, although I must admit I enjoyed the movie even better. (Which is rare in my case). Like I said before, I enjoy reading historical fiction and memoirs. 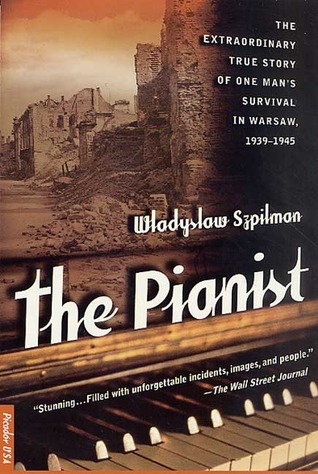 The Pianist by Wladyslaw Szpilman is no exception. It is a very impressive memoir about how Szpilman was able to survive the Holocaust against all odds. 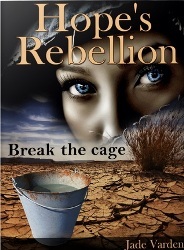 The prose is brilliant and the story will leave you speechless. Don’t forget to watch the movie version directed by Roman Polanski if you haven’t; it is just as powerful as the novel! 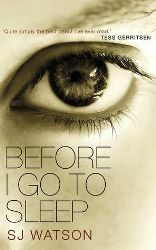 Another interesting read this month was Before I Go To Sleep by S.J. Watson, a story about a woman who tries to get her memories and life back after suffering from amnesia. 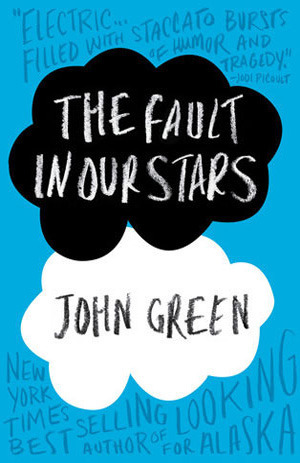 It’s written from her point of view and that is what makes this novel so interesting! April was a slow reading month with few titles and no books worth mentioning… The highest rating being ‘only’ three stars. 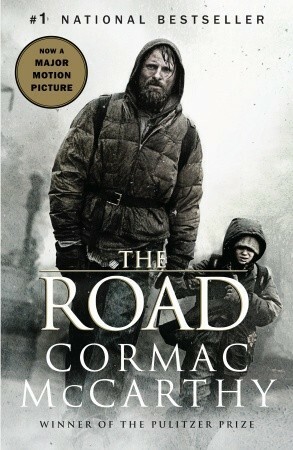 In May my favorite read was The Road by Cormac McCarthy. I’m glad I picked up this book anyway after having a negative experience with McCarthy‘s other book No Country For Old Men, because The Road is without doubt a powerful read. It is a story about a father and a boy, making there way down south in a post apocalyptic world; a story about determination, survival and the love of a father for his son. 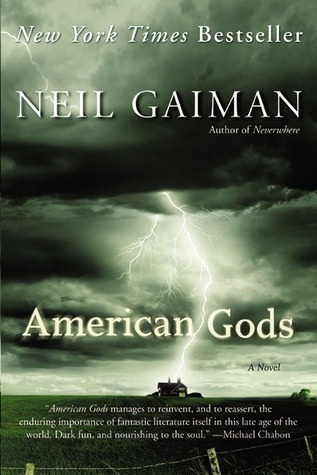 American Gods by Neil Gaiman came in close second this month. 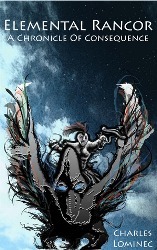 It was my first experience with Gaiman‘s work and definitely not the last! I enjoy his writing style and stories in general, and I have several titles still on my TBR list still waiting for me. June was an interesting month with various titles worth mentioning. 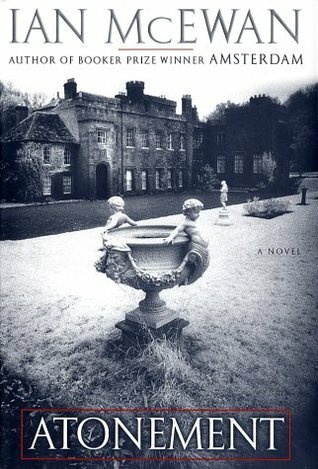 If I would have to pick one favorite, Atonement by Ian McEwan would be winning. Although the first part of the book was a bit slow, the other parts definitely made up for it. Plus, it is partly set during WWII, which always manages to grab my attention. 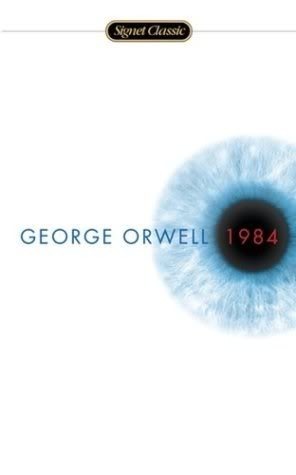 The first, 1984, is a dystopian classic I’ve had on my TBR list for ages. Now I’ve finally read it, 1984 has become one of my favorite dystopian novels ever and Orwell one of my favorite modern classics writers. The story, setting and prose are simply brilliant and this novel is without doubt worth reading. The Glass Castle is one of the best memoirs I’ve had the pleasure to read this year, and I loved the honesty and braveness of Jeannette Walls in telling the story of her life. I will be checking out her other novels as well! 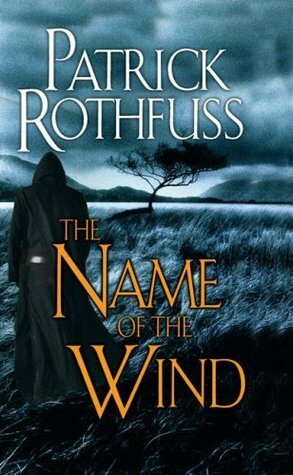 Without doubt my favorite August read was The Name Of The Wind by Patrick Rothfuss. This book just mindblowing and leaves you wanting for more. I think the only reason I haven’t bought and read The Wise Man’s Fear yet is that I don’t want to be left waiting for ages for the third book… I can handle posponing the second book knowing it is out there, but waiting for an unpublished book? Pure torture. 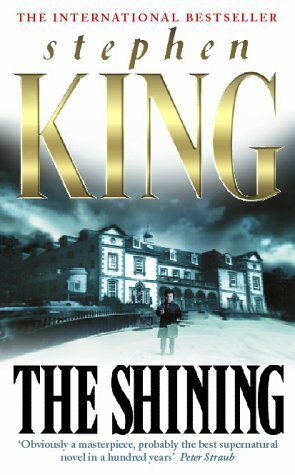 An honorable mention this month goes to The Shining by Stephen King for positively freaking me out and reminding me not to read horror stories alone in bed in the dark. Redrum, redrum… I completely loved it though, without doubt King at his best! 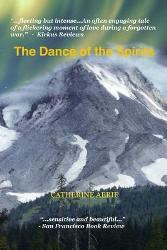 In September my favorite read was The Dance Of The Spirits by Catherine Aerie. This was actually an ARC sent to me by the author, and I absolutely loved this story about forbidden love set during the Korean war in the 1950s. 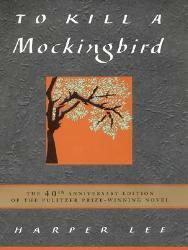 There is a perfect balance between the historical facts and the fiction, and the prose itself is beautifully written. Recommended! October was not one of the best months when it comes to picking books, but I still very much enjoyed these two ARC’s that were sent to me by their respective authors: Elemental Rancor: A Chronicle Of Consequence by Charles Suddeth and Hope’s Rebellion by Jade Varden. The first is a sci-fi novel with a very impressive world building; the second a YA dystopian novel where people are judged according to their hair color. November was a lot better with a lot of great books! 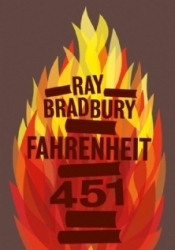 It would have been hard to pick a favorite if it weren’t for Fahrenheit 451 by Ray Bradbury. This dystopian classic is simply a masterpiece and by far one of my favorite classics ever. Why o why didn’t I read this one before?! Honorable mentions this month go to both Nothing Everything Nothing by Casia Schreyer and Clockwork Angel by Cassandra Clare. The first is a very strong novel that literally left me speechless; a story that touches some sensitive themes and contains some colorful language, but it is a definite must read if you want to learn more about virtual bullying and its consequences. 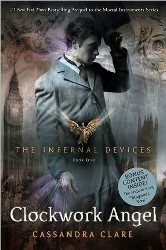 Clockwork Angel is another of my favorite YA Fantasy reads this year. I’ve read the whole prequel trilogy since and it is definitely so much better than the actual The Mortal Instruments series! 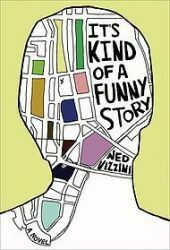 The last month of 2014 I have no choice but pick It’s Kind Of A Funny Story by Ned Vizzini as my favorite read. 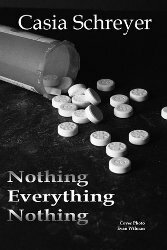 This novel really stood out from the rest, and its story about teenage suicide and trying to fight depression is truly powerful. It’s a book that leaves its mark, and it is sad to know Vizzini wasn’t able to fight his own mental monsters… May he rest in peace. 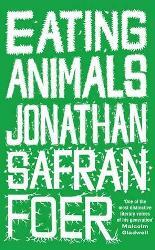 An honorable mention this month goes to Eating Animals by Jonathan Safran Foer. This novel is part memoir part investigation of the US meat industry, and not for those with a weak stomach. Safran Foer doesn’t want to convince you to become a vegetarian nor is it about vegetarianism in general. Eating Animals is all about MEAT. Where it comes from, how the animals a treated and how things have changed over the years. I do not only love to read books, I also love reading about books. I’ve encountered a lot of great book blogs out there, and decided to make a big list including all the blogs I follow for easy future browsing.